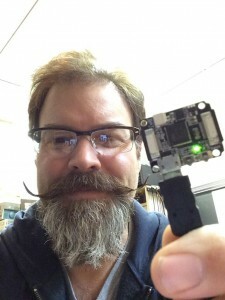 Chris Matthieu is the founder of SkyNet.im, an open source Internet of Things platform providing machine-to-machine discoverability, messaging, and analytics. Its well worth following Chris on Twitter, he’s continuously innovating and building amazing demos, its inspiring. We’re very excited that Chris will be involved in TADHack and can not wait to see what he comes up with. I entered the telecom market back in 1997 when I founded an IVR (interactive voice response) development company called Digital Voice Technologies. DVT was the first company to develop a VoiceXML version 2.0 interpreter. This company was acquired by Idea & Associates in 2002. Later I went on to start Teleku which was acquired by Voxeo. Teleku was a Twilio and Tropo competitor with an interesting twist. It provided a cloud-based RESTful API which translated events to VoiceXML allowing the service to run on a variety of IVR platforms thus breathing new life into legacy enterprise telecom platforms. Next I started Nodester which was acquired by AppFog. Nodester was a cloud-based Node.JS hosting platform or PaaS (platform as a service). I’m now focused full-time on building the next-generation Internet of Things platform called SkyNet.im. SkyNet supports a variety of IoT protocols including: HTTP(S) REST APIs, realtime WebSockets, MQTT (message queue telemetry transport), and CoAP (Constrained Application Protocol). It allows you to connect smart devices like Phillips Hue lightbulbs, Nest thermostats, Belkin Wemos, Insteons as well as Raspberry Pis, Arduinos, Sparks, etc. to authenticate with the IoT cloud and message each other in realtime including streaming sensor data. I was one of the first telecom app developers to build a commercial grade WebRTC-based phone system called Twelephone. Twelephone allowed Twitter users to login and place or receive online high-definition, secure video calls with other Twitter users. 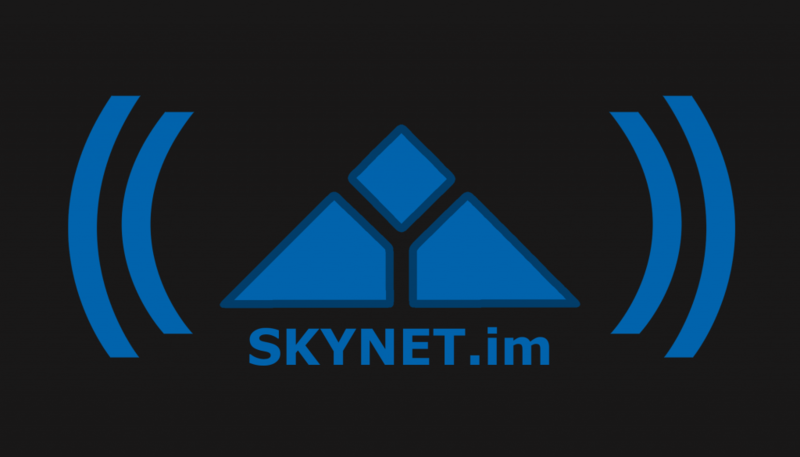 The service is still online but development of new features has been postponed to focus on SkyNet.im. The plan is to rewrite Twelephone to run on top of the SkyNet platform. SkyNet is perfect for managing user/device presence, messaging, and signaling. Telecom application development has interesting challenges including: high availability, scalability, data APIs, and asynchronous events. VoiceXML allowed for voice application development across a variety of vendor platforms. Cloud-based telecom APIs allowed web developers to build modern voice and text messaging platforms using simple APIs. Now WebRTC is allowing communications to take place directly in the web browser. I believe that we are emerging into a new communications paradigm where people may want to communicate with other people in real-time or near-time modes (similar to Voxer) or with smart devices or systems (or any combination of communications). All mediums (voice, sms, mobile messaging, webrtc, etc) will be options for conducting conversations. SkyNet.im will play an important role in the next evolution of communications. TADHack is important to help developers and markets understand and/or invent new ways to add communications to applications, services and business processes. I am also excited to see the possibility of new business ventures emerge from hackathons. Developers are free to let their imaginations run wild and collaborate with other creative developers and vendor APIs and platforms to push the limits of existing technologies and ideas. I would like to encourage developers to leverage the SkyNet.im IoT platform and APIs for developing their TADHack contest entries. We are here to help and guide developers as needed.